Do you have a great new job overseas? Traveling the world in search of adventure? If you’ve been struck by wanderlust or the need to move to another country, figuring out how to bring your pet along can be a confusing process. 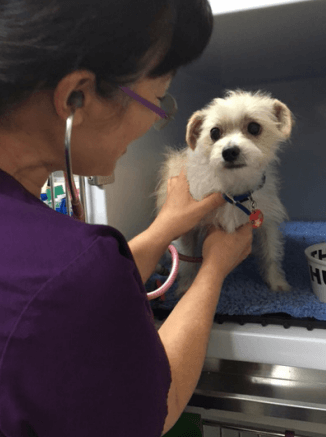 Summer Hill Village Vet’s very own Dr Sandra Hodgins can ease the stress of relocation, with 18 years of experience in Australia’s companion animal export system. At the start of 2018, Australia’s Department of Agriculture and Water Resources made changes to it’s exporting procedure. Now all fully registered veterinarians can prepare cats, dogs, and pet birds for export from Australia. Although vets may have experience in pet care, the multiple government regulations, flight restrictions, and time-sensitive paperwork involved is a new and unfamiliar territory for those not previously accredited. This lack of experience can cause mistakes in the process, and cost you time and money. Dr Sandra has over 18 years experience in exporting companion animals. Dr Sandra is fully AQIS accredited since 2000, and navigates the Australian animal health certification system with confidence and knowledge. Since the announcement of requirement changes, she has been working closely with Dr Kate Luk and Dr Toni Nguyen. Travellers benefit from the convenience of several vets at our clinic, and the reassurance of guidance by Dr Sandra’s years of practice. 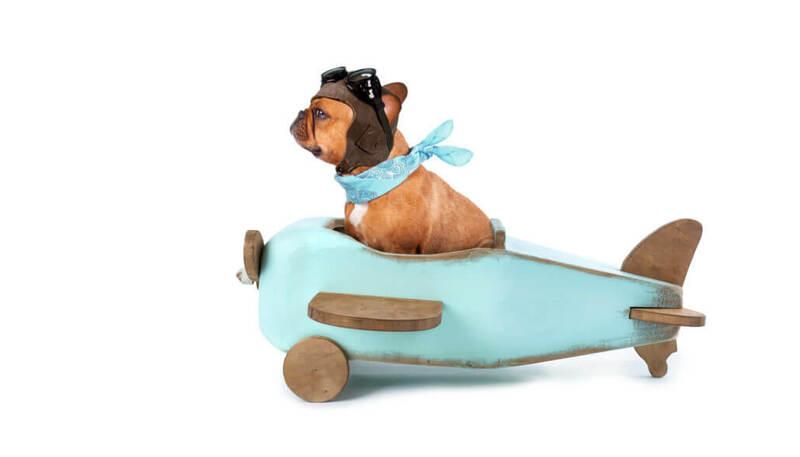 Summer Hill Village Vet is here to make the process easier, so you can focus on your new travels ahead. Are you thinking of your own grand adventure? Would you like to share your personal experience of traveling with your fur family? We’d love to hear from you! Leave a comment below, or contact us at (02) 9797 2555.